Each year, the Amber Trust’s vision is to help as many blind and partially sighted children as possible reach their full potential, both as musicians and as individuals. To do this we are dependent on donations, which go towards The Amber Music Awards. There are over 24,000 blind or partially sighted children in the UK, many of whom have a real flair for music, such as Joseph. With the right support, they can develop their talents to remarkable ends. However, many families cannot afford to buy a musical instrument or give their children the music lessons or therapy sessions that can transform their lives. This is why your donations are so important. 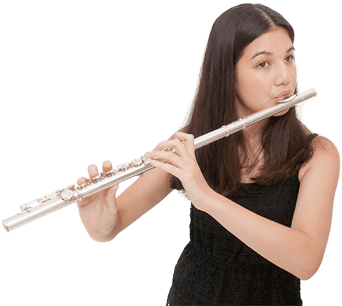 Any donation, large or small, will make a huge difference to the lives of the musically gifted blind or partially sighted children we support, like Alexia.